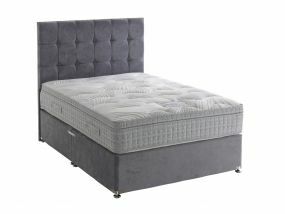 Looking for a super king size pocket sprung divan? 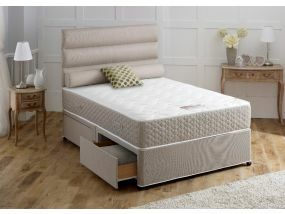 Then look no further as here at BedzRus we offer an enormous range of super king size pocket sprung divans. 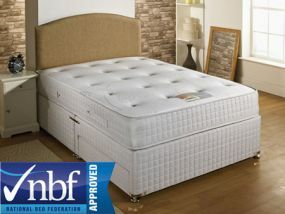 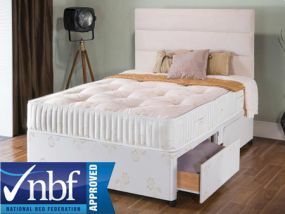 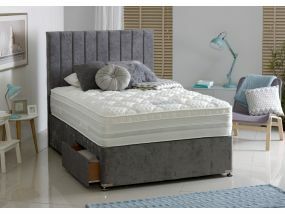 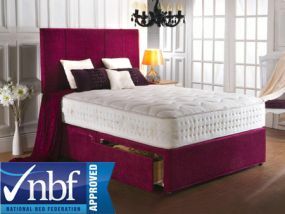 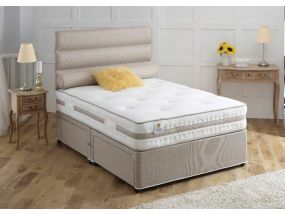 Our range includes models from leading brands such as Sweet Dreams, Vogue Beds and more and each divan is individually tested to rate its firmness so you can be assured to find a divan with the right feel for you. 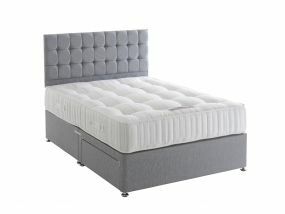 All of our super king size pocket sprung divans come with fast, free delivery normally within 5 to 7 working days and pre-bookable delivery means you can arrange a delivery date that suits you at the checkout. 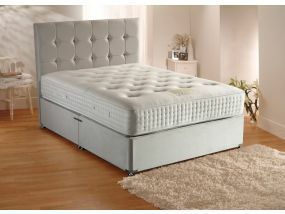 Here at BedzRus we understand that choosing a divan online can be difficult. 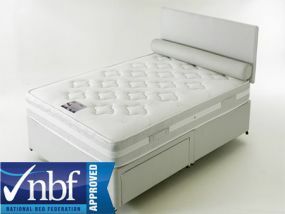 We appreciate that people would rather test them out to ensure they get the best feel for them. 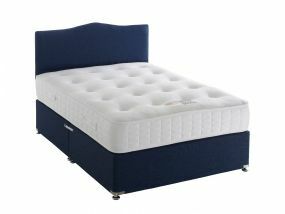 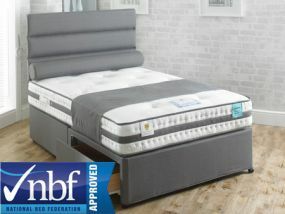 Whilst we promote testing mattresses to find out what exactly you would like, our friendly team are more than happy to offer our expert advice should you need any assistance or advice.